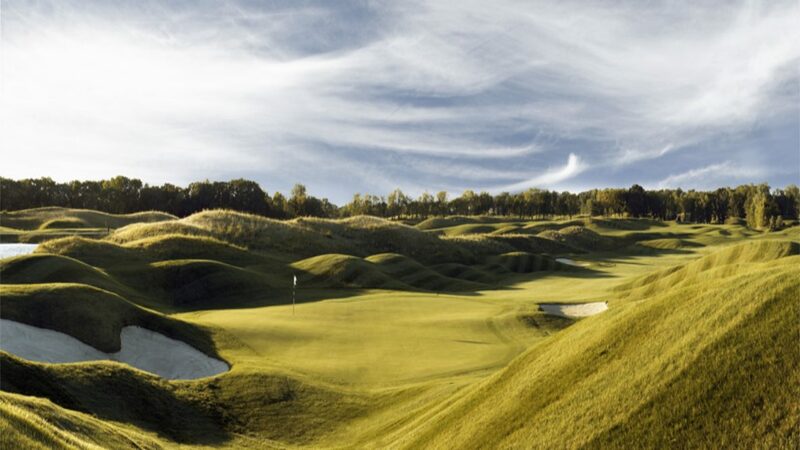 Legends, just 30 minutes south of downtown Minneapolis is what many are calling the best daily fee golf course in the Twin Cities Metropolitan area. Among the strength of the golf holes, the par three’s will prove to be the best collection on one course in the state. The property consists of all of the amenities nature could offer. Open water, wetlands, mature trees, elevation changes and more. Of the 360 acres, only 35 discreet home sites exist, which are nestled harmoniously within the development.